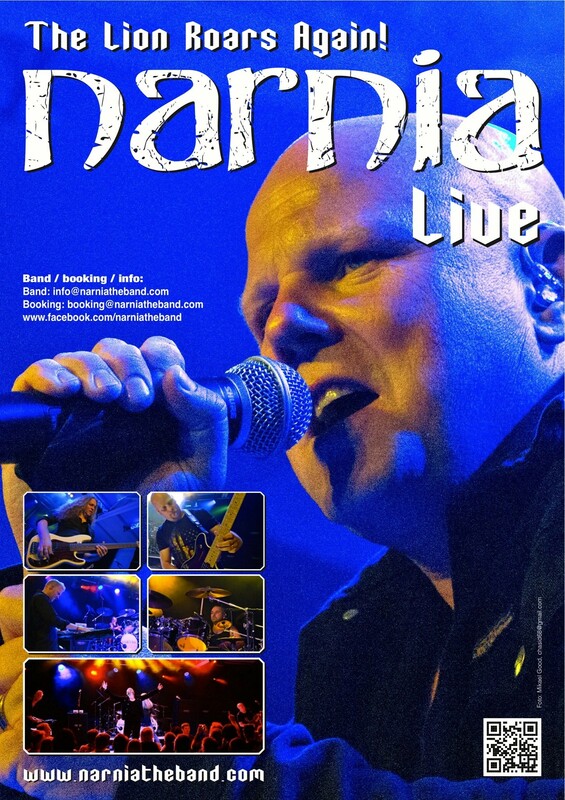 We Still Believe – Made in Brazil – Out today! 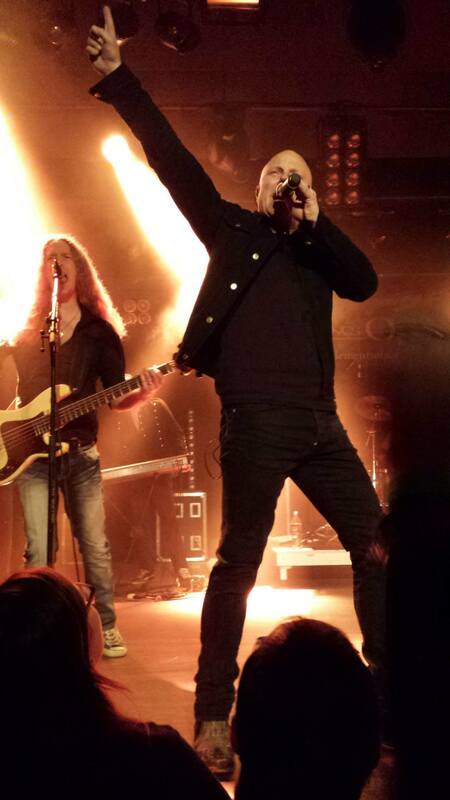 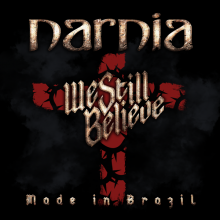 “We Still Believe – Made in Brazil” – live-recorded by Viktor Stenquist in Belo Horizonte, Brazil during Narnia’s tour in Brazil and Argentina last year. 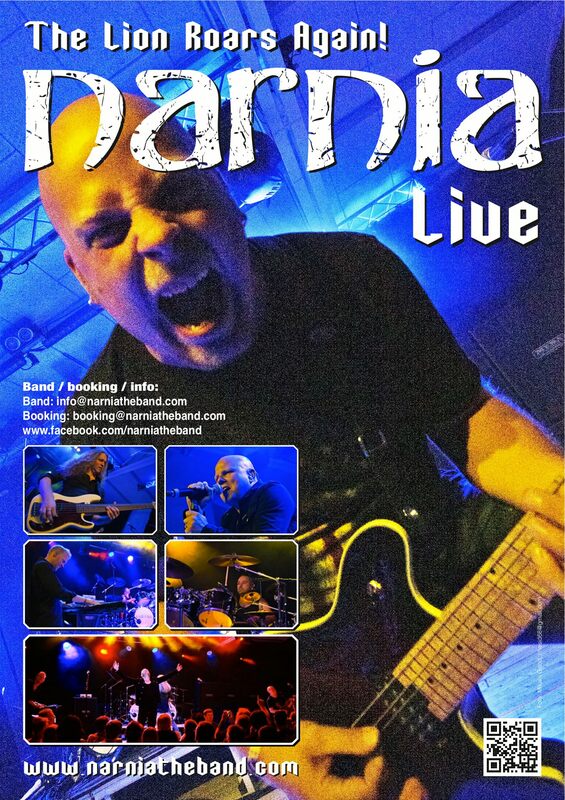 Together with GMR Music Group, Narnia release the album world-wide today – September 1st, 2018.